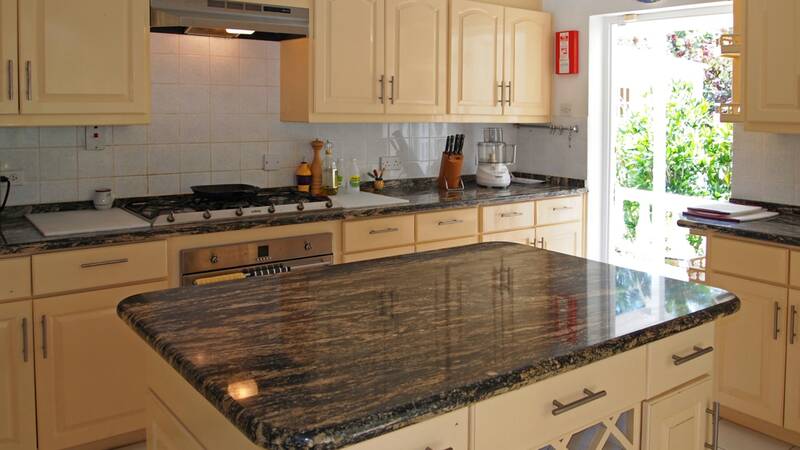 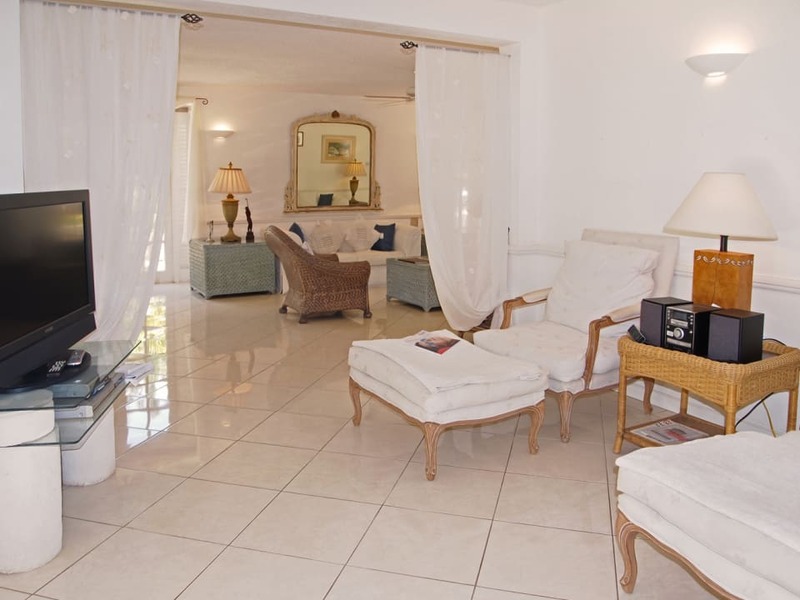 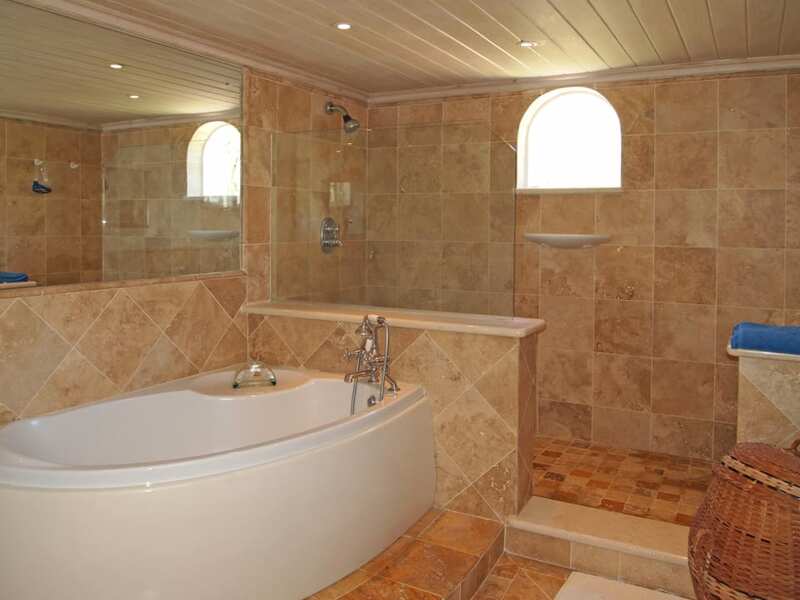 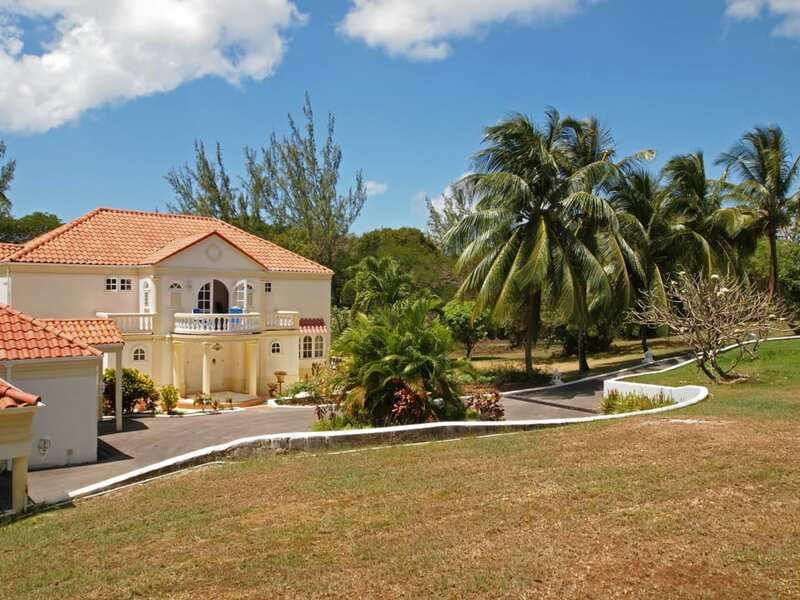 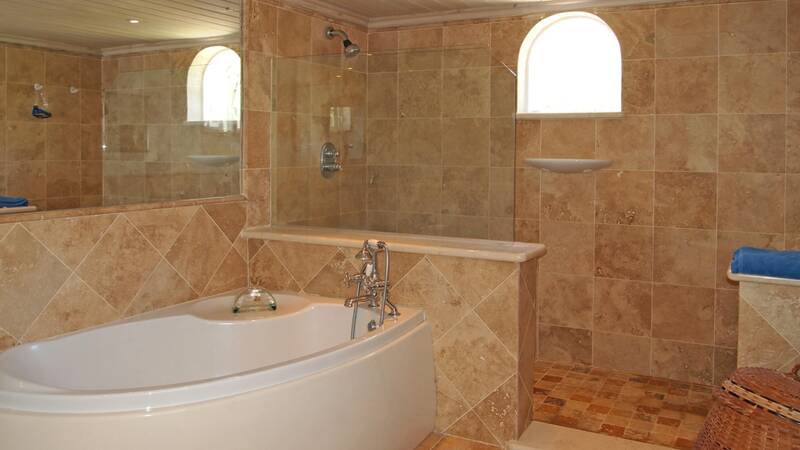 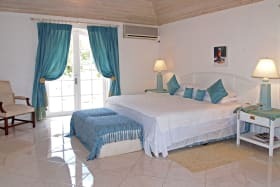 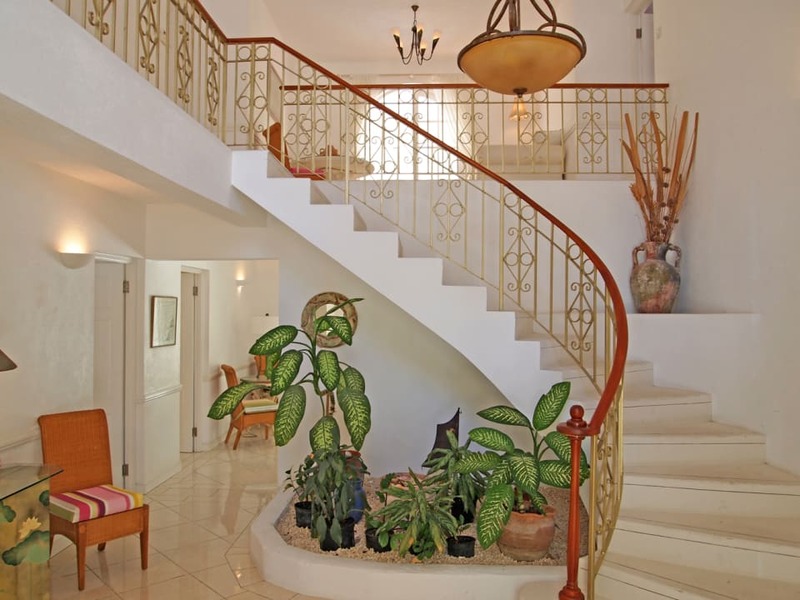 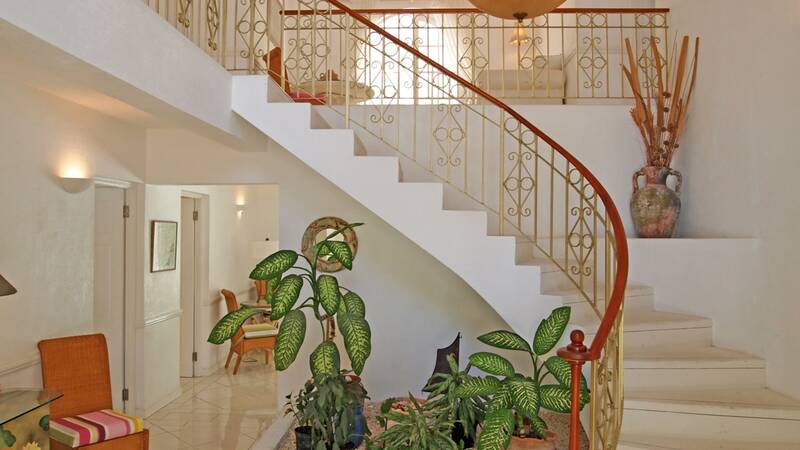 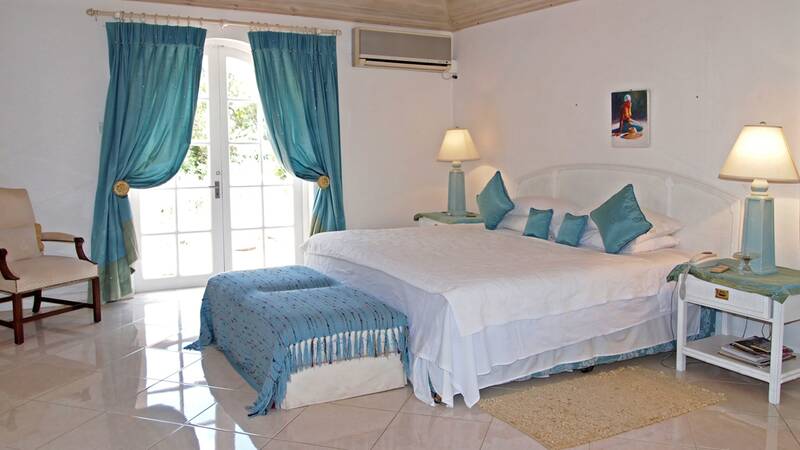 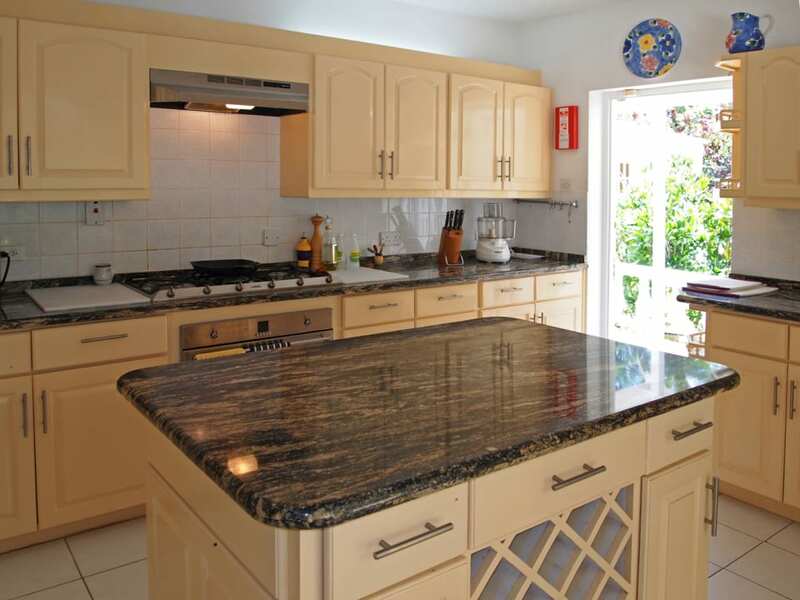 Paynes Bay House is an impressive house in Sandy Lane Estate. 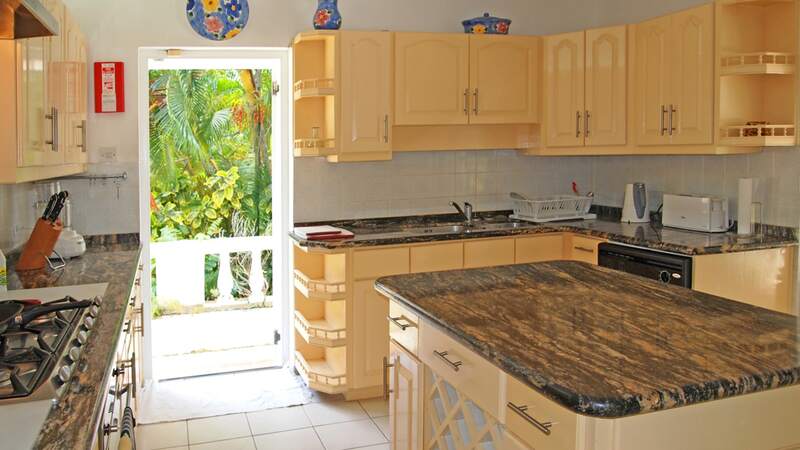 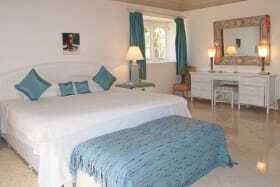 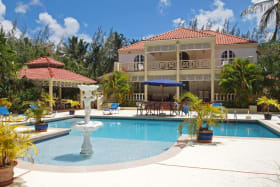 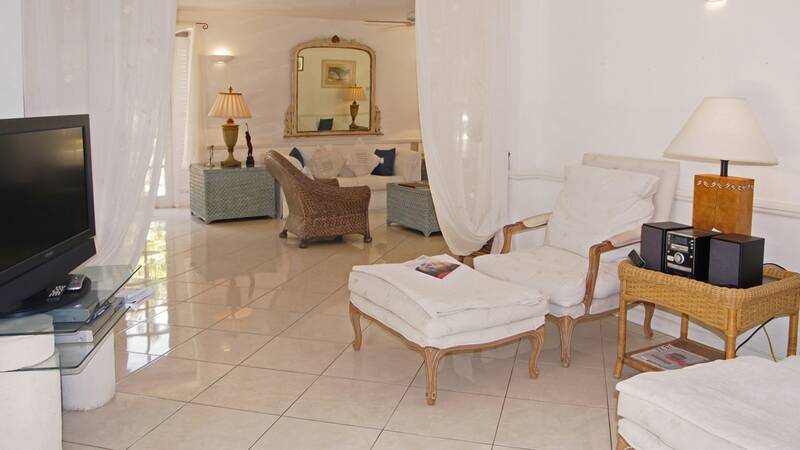 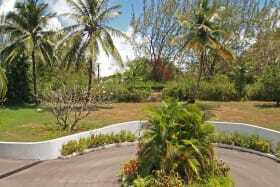 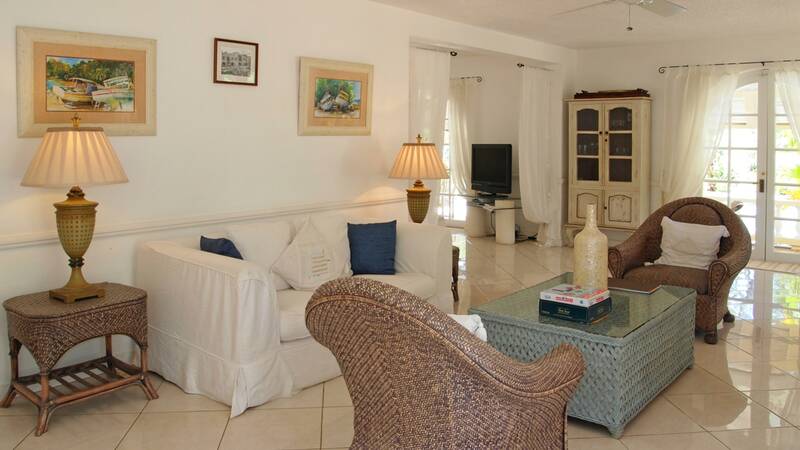 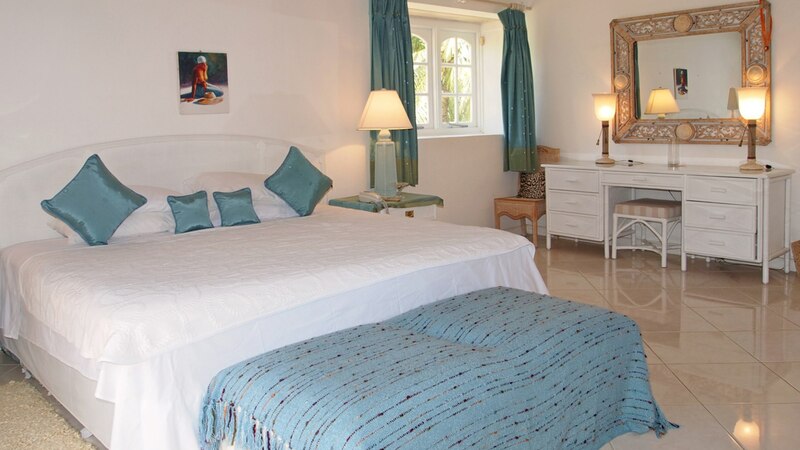 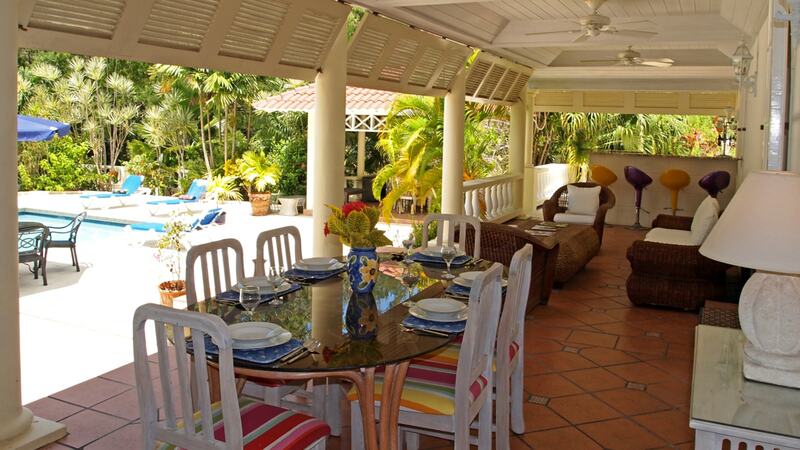 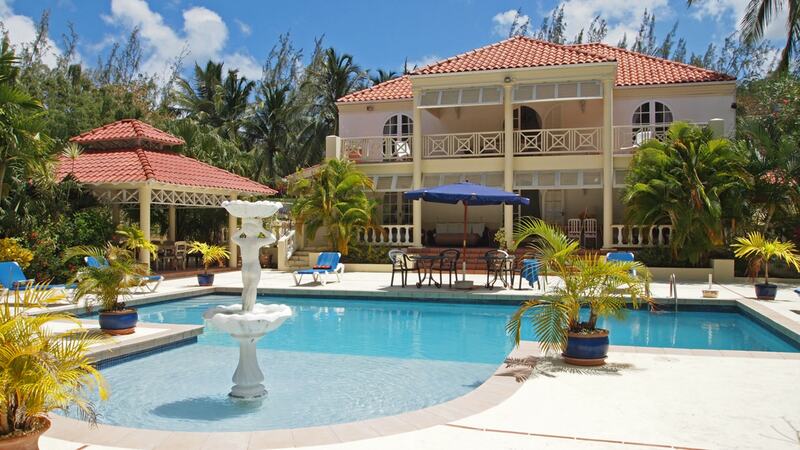 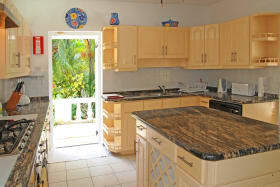 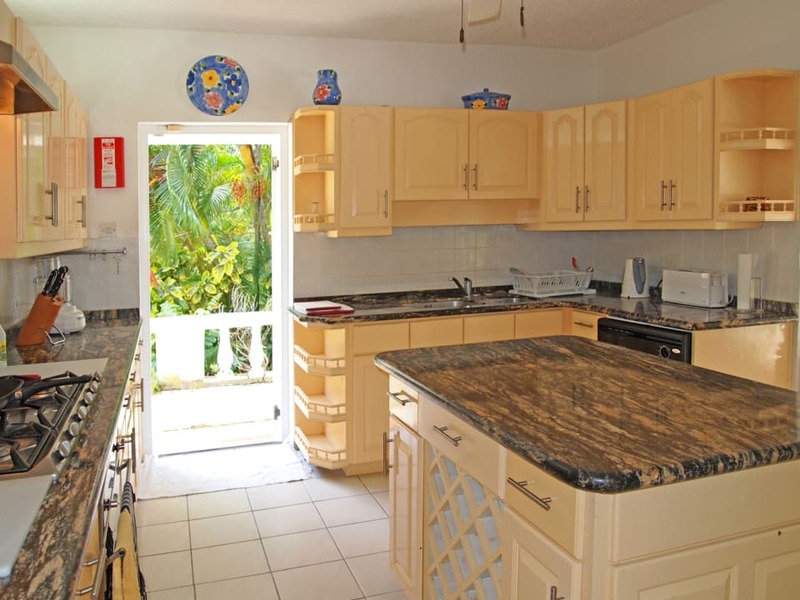 Located across the road from the beach and tenant will enjoy the use of the private Sandy Lane beach facility. 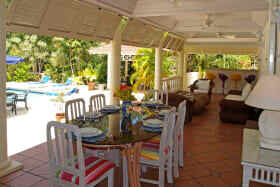 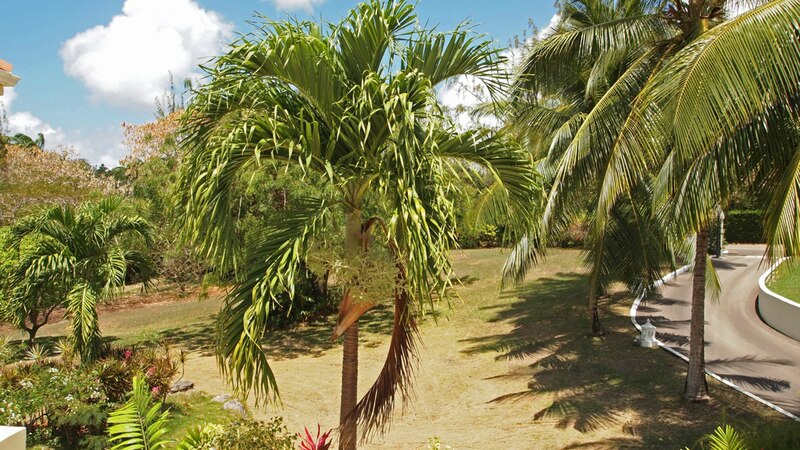 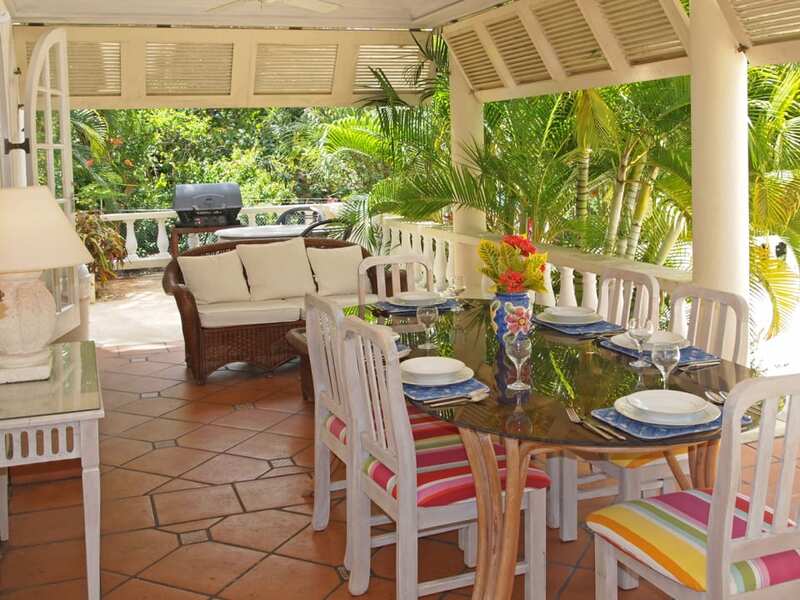 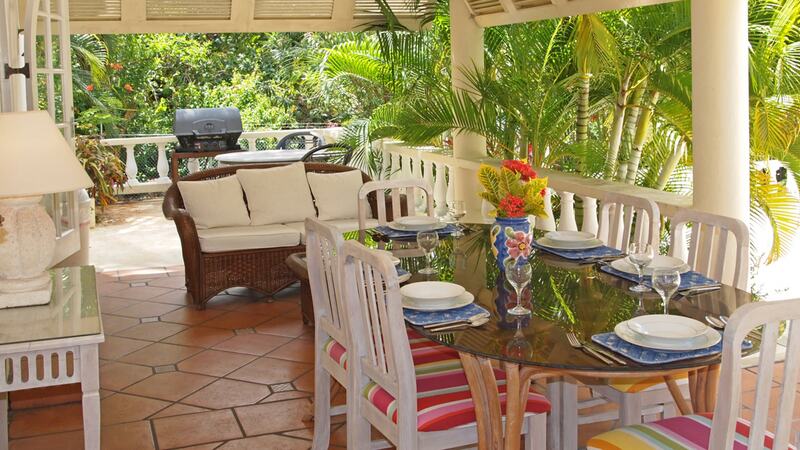 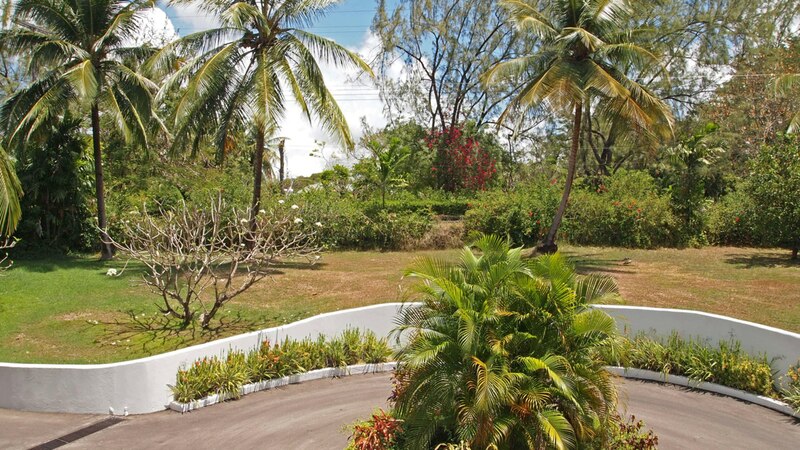 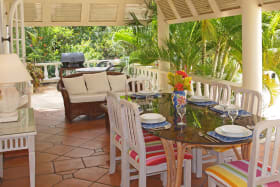 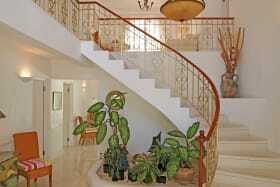 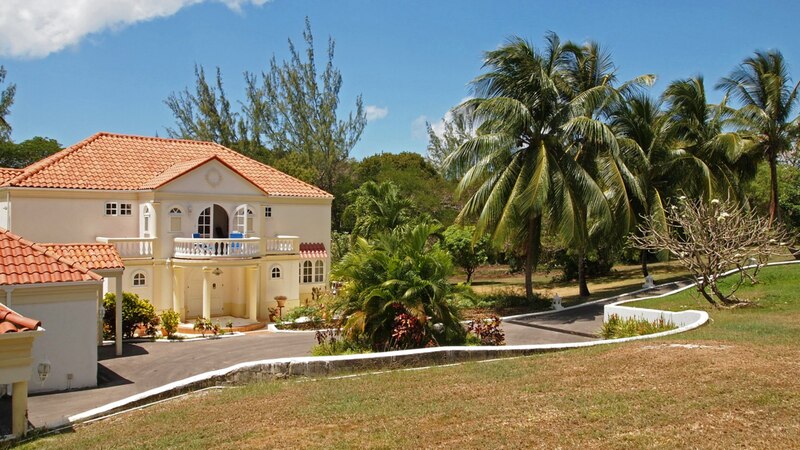 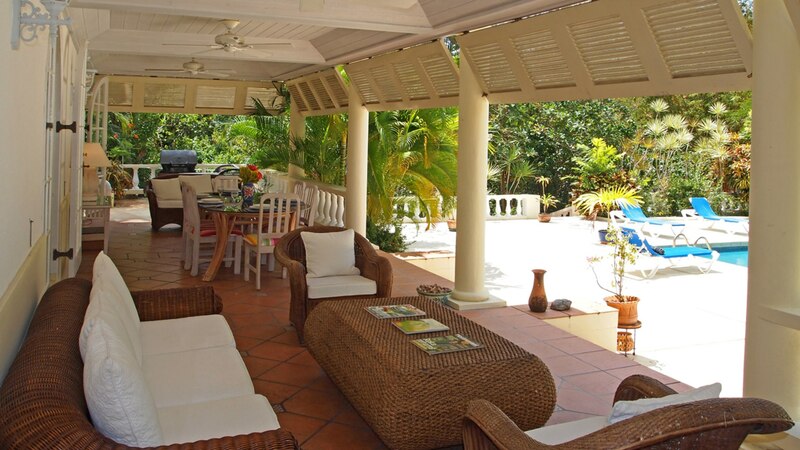 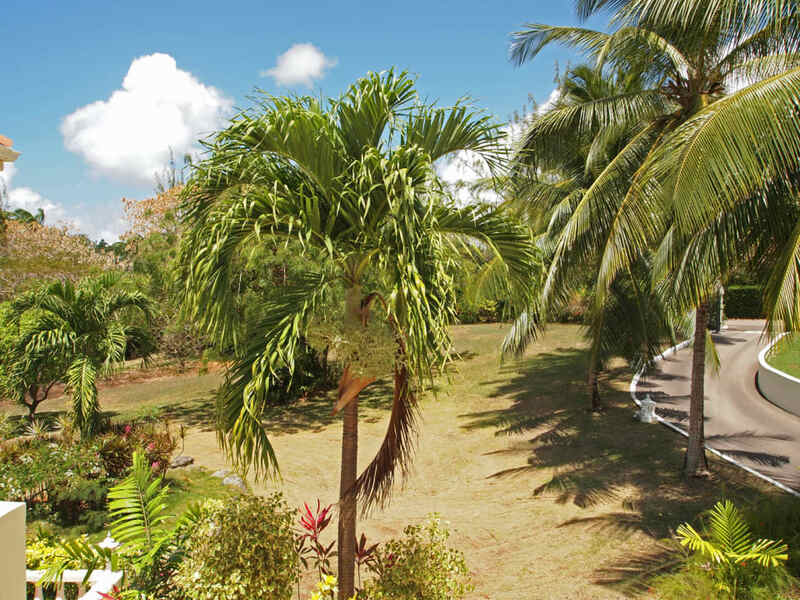 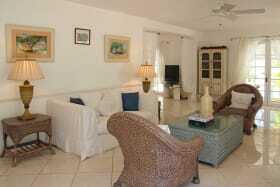 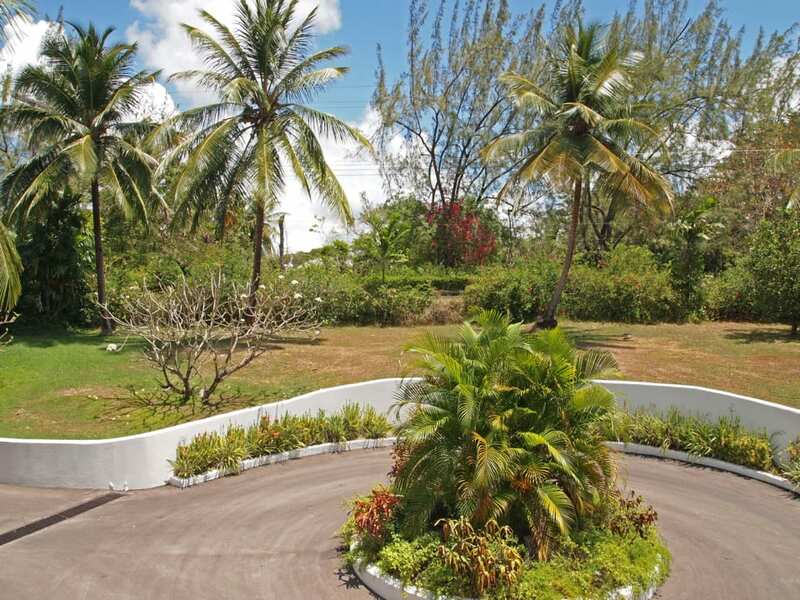 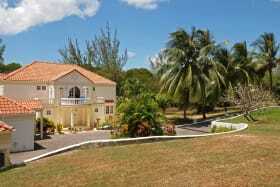 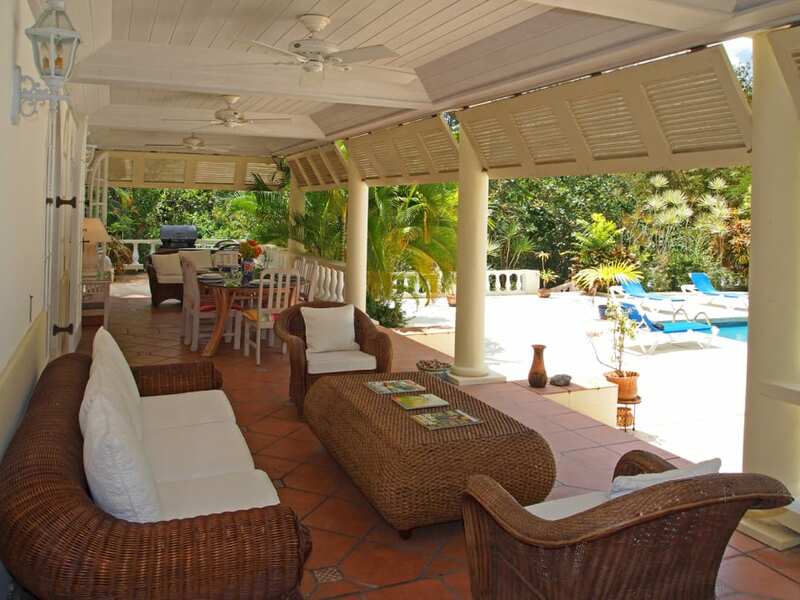 Located on a spacious lot of nearly 2 acres, Paynes Bay House is the first house on South Road, Sandy Lane, St. James. 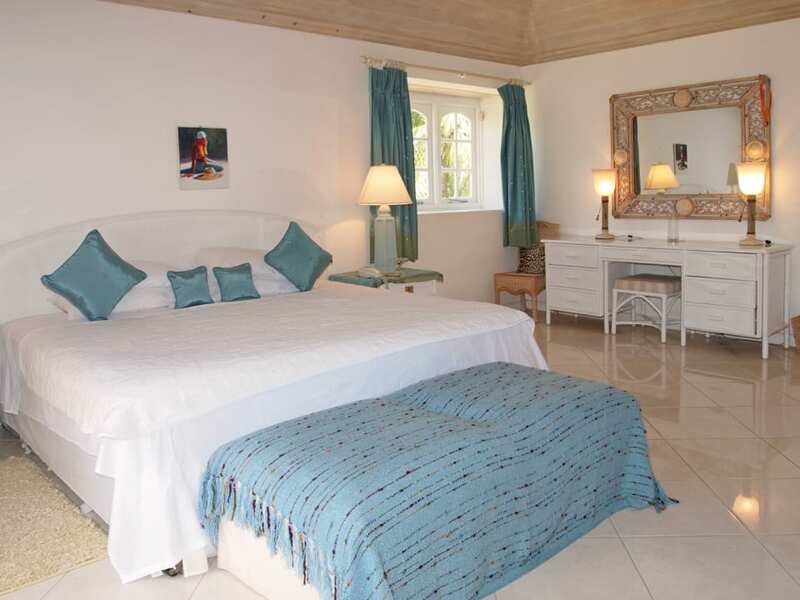 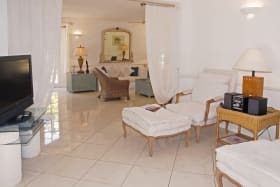 The main house is a two-storey executive style home with 3 double bedrooms, and there are two additional bedrooms and one bathroom in the cottage. 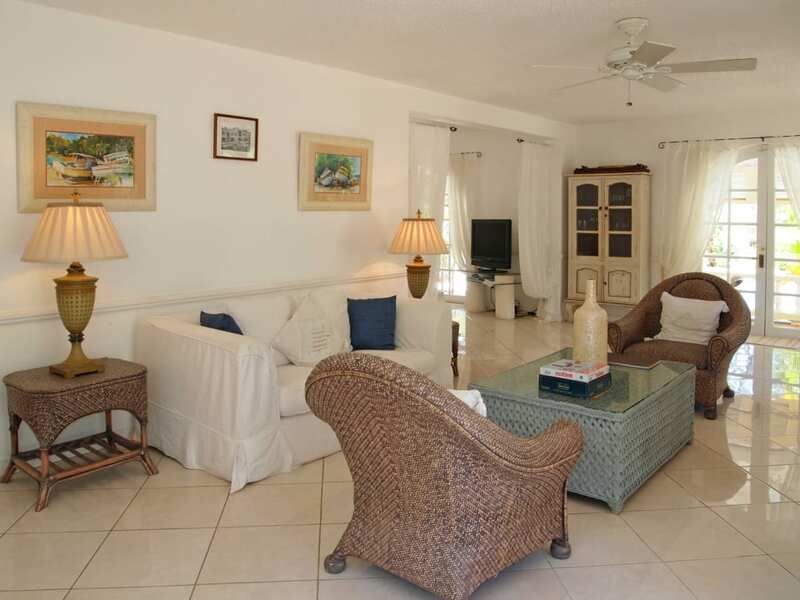 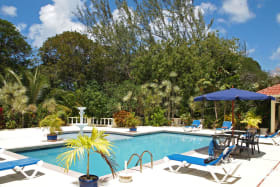 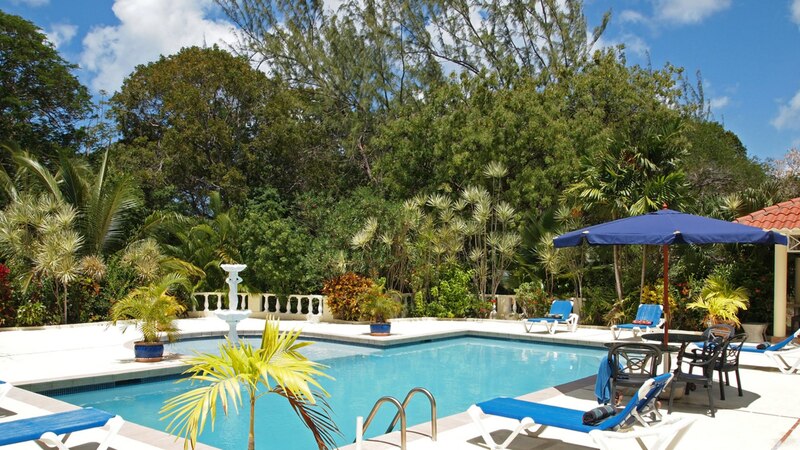 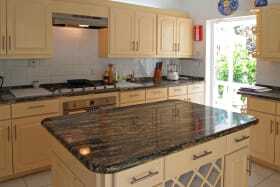 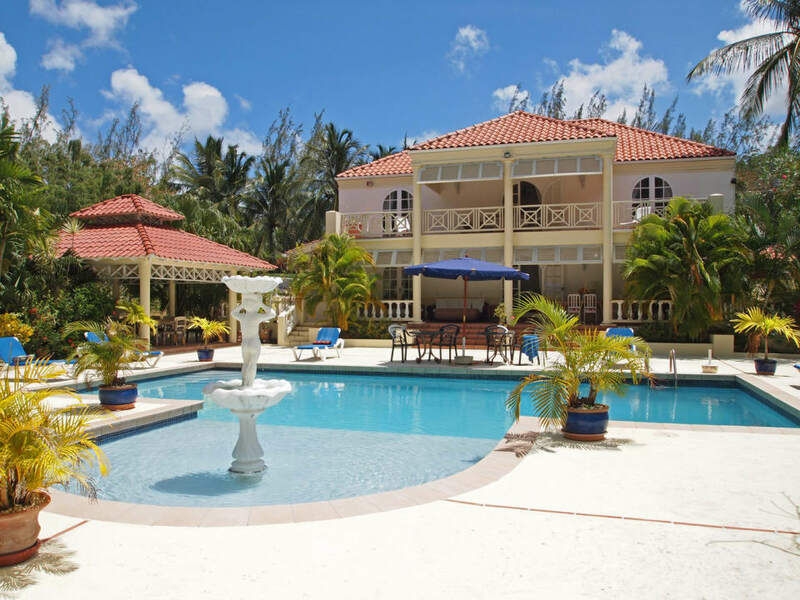 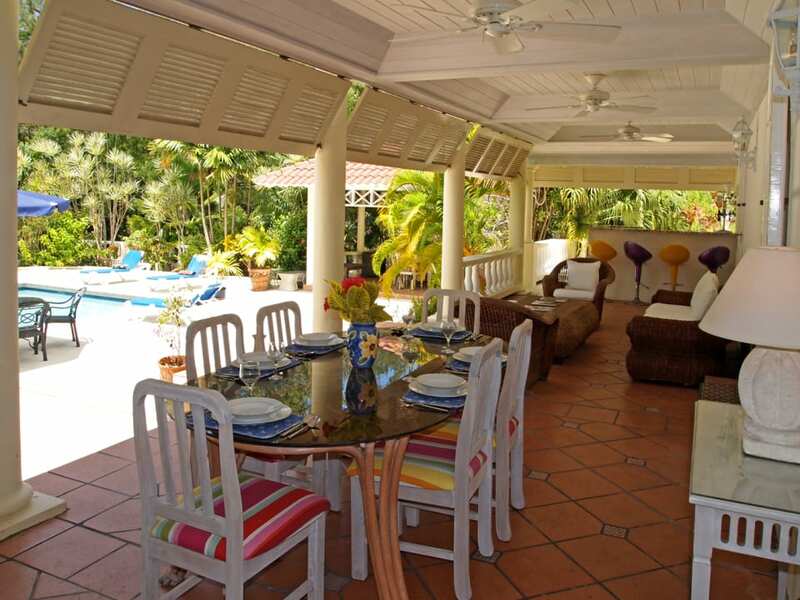 An inviting swimming pool and children's pool with surrounding deck completes this lovely home, and tenants will enjoy membership at the private Sandy Lane Beach facility when they rent Paynes Bay House. 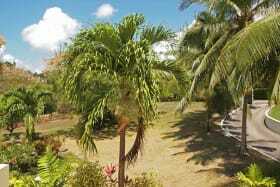 Garden and pool maintenance is included.